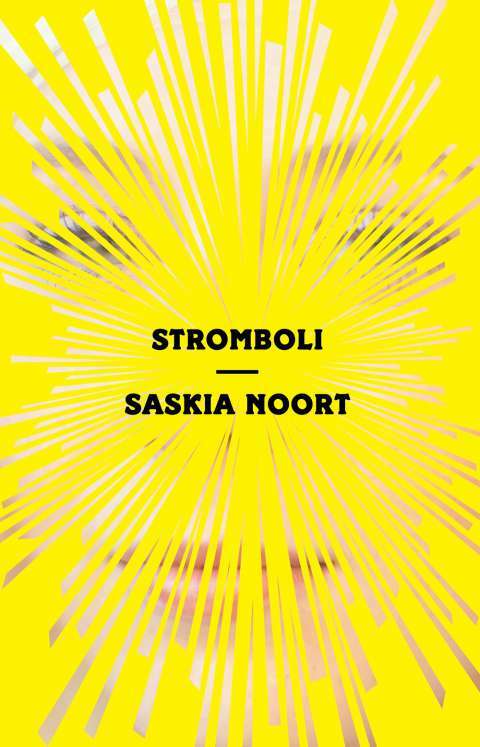 To be published on the 20th of April in Holland: Stromboli, the new novel by Saskia Noort. After her collapsed marriage a successful writer decides to go on retreat with a guru. But there too the past catches up with her. Hundreds of thousands of readers enjoy the joined column by writers’ couple Sara and Carl (Karel) on a daily basis, where they report openly about their life as a family. But behind this facade of their bohemian lifestyle a daily life filled with envy, resentment and even violence is festering. After another nocturnal escalation it’s game over: Sara decides to leave Carl. Soon after Sara becomes isolated —nobody wants anything to do with her any longer. In order to get her life back on track she checks into a retreat on the idyllic volcanic island of Stromboli. Led by a world-famous guru she —along with a motley crew of allies— indulges in role-play and exercises that keep pushing the envelope. What should have become a fresh start results in a descent into parts of the past she’d rather have kept hidden. Cover artwork Stromboli by A.A. Knopf’s senior designer Janet Hansen.